Combine some of our daytours or let us help you plan your dream adventure. A true adventure. Glaciers, glacial rivers, waterfalls and mystical canyons. A great highland tour. 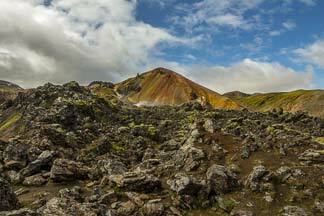 Explore the larges geothermal areas in Iceland. Don’t forget to bring a swimsuit and a towel! Þingvellir national park, Geysir geothermal area, Gullfoss and Langjökull Glacier. 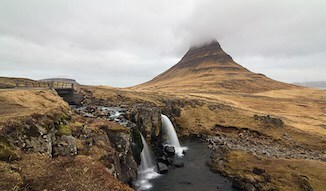 The most popular sights of Iceland in one day. Get your adrenaline pumping. Our selection of ATV (Quad Bike) Tours. Endless black beaches, great bird- and wildlife, waterfalls, glaciers and all the classic and non-classics of the beautiful south! 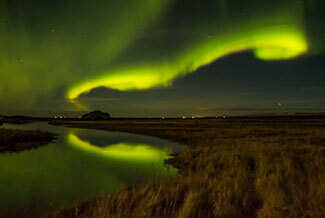 A hunt for the magnificent Northern Lights. With a little bit of luck you will see the most majestic sight of your life. Explore volcanic sites from recently active volcanoes where you can still feel the heat under your feet. 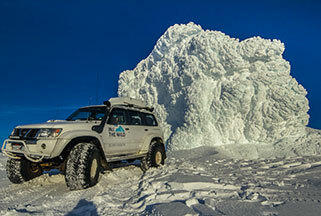 A super jeep climb up a glacier. 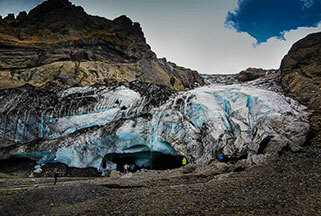 Explore recent volcano craters and experience a real glacier adventure. A small town by the sea, a bridge between two continents, Reykjanes Lighthouse, Lava fields, and of course the Blue Lagoon. A small cozy fishing town, waterfalls, golden and black sand beaches, plentiful birdlife, glacier and lastly the gorgeous crater of Eldborg. 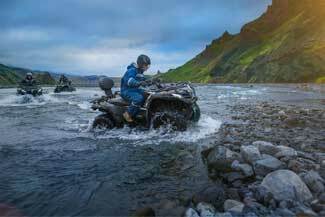 There are other ways to get into Thorsmork – but if you want to avoid long hikes, waiting for a bus or the risks of driving your own vehicle across some decent-sized rivers, super jeep is the only option. Logi was wonderful – a total professional and great company on an all-day tour. He was easygoing, extremely knowledgeable and loves the country and what he does. He made sure we saw the places we wanted to see in Thorsmork (along with many we did not know about) while always remaining concerned with our safety and comfort. 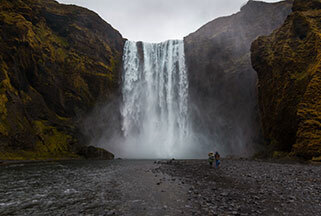 We hiked to a glacier face, into a cave, Stakkholtsgjá canyon, and a waterfall over the course of the tour. 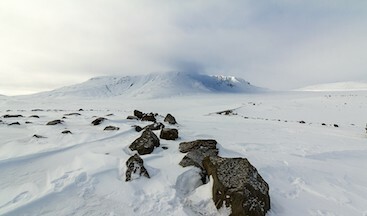 If I return to Iceland, I would definitely book another tour with Logi and Into The Wild. Read more reviews on TripAdvisor!Trip Advisor! Don’t hesitate to be in touch with any requests or questions! 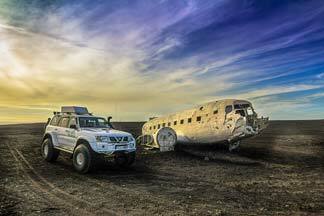 Into The Wild offers first class, tailor-made Super-Jeep adventure tours. Would you like to take a walk through an underground river or stand face to face to a magnificent glacier whilst strolling up a mystical canyon? This adventure and even more are possible during an Into The Wild trip. 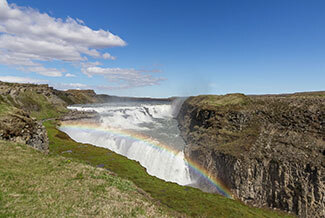 Into The Wild is a family operated company, fully authorized by the Icelandic Tourist Board. 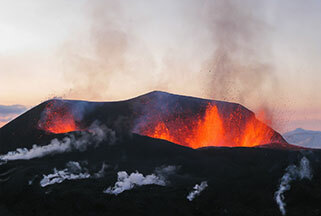 Boasting of more than 35 years of experience of the surrounding area of Eyjafjallajökull. Our vehicles are specially made for off-road tours and excursions. Our goal is to provide outstanding, personal service whilst respecting the highest safety standards.